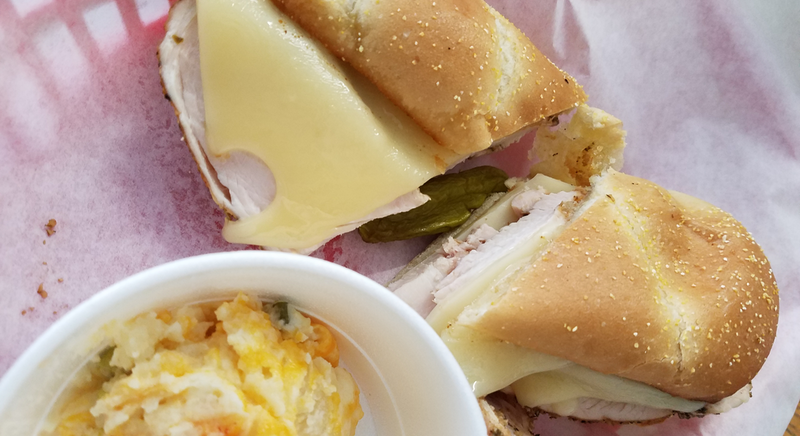 You can count on delicious lunch specials delivered for 10 or more people. “By the way, we went and had catering samples at probably 8 or 9 different BBQ places and your ribs were by far the best we’ve had! 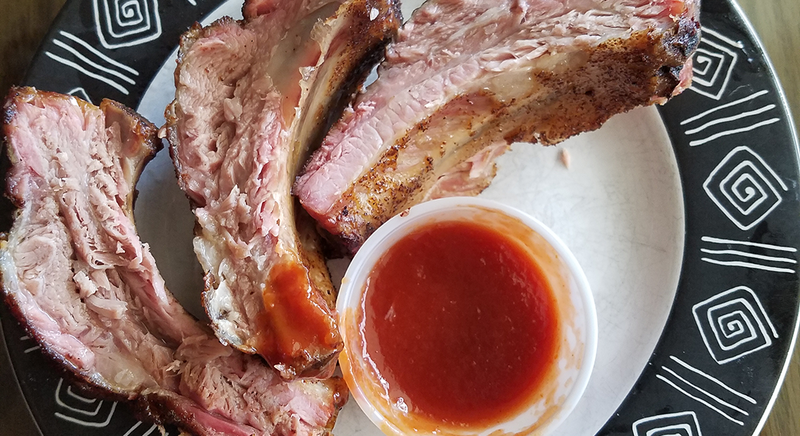 They are AMAZING!” ~ Randi H.
We specialize in tender smoked ribs, mouthwatering pulled pork, scrumptious chicken, delicious beef and even bacon, wrapped cheese dogs. Check out our Catering Menu! 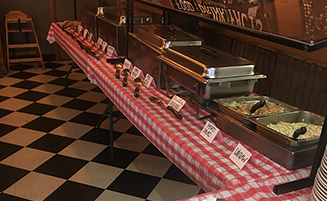 We cater Events both Large and Small. 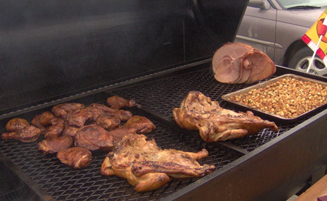 Serving Southern Idaho, Treasure Valley, Cascade, McCall BIG K BBQ specializes in catering and to go orders of custom smoked meats for your special event. 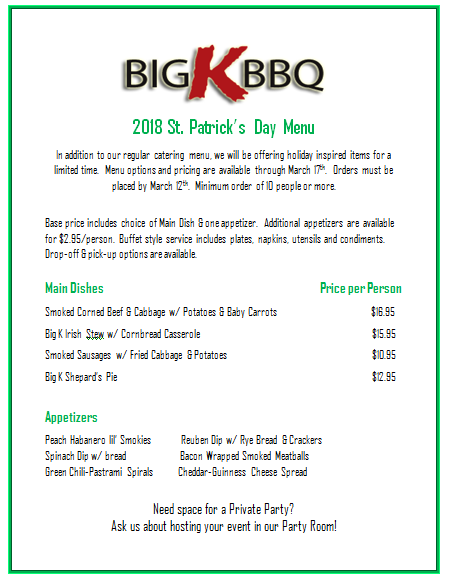 Featuring, tender smoked ribs, mouthwatering pulled pork, scrumptious chicken, delicious beef and many more main dishes. Call 208-863-8426! Whether it's pork, beef or chicken, you can be sure our BBQ melts on your mouth. We take catering orders for any occasion. 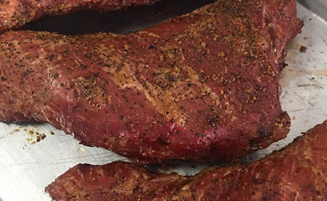 This tri tip is smoked to perfection and we'll slice it up for a crowd! If you have 10, 25 or ~30 people, you can hold your event at our location. Our retro diner decor and casual seating will make your guests comfortable! Side dishes such as Smotatoes, BBQ beans, homemade mac & cheese, potato salad, Carolina cole slaw and more! We are available for your special event, be it an anniversary, business open house, company party, graduation, sporting event, or wedding. 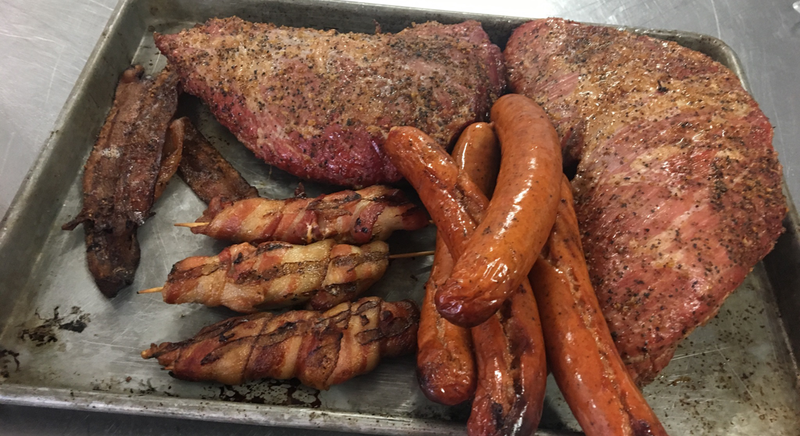 We can provide you with great BBQ and sides to make everyone happy. Featuring Cap’t K, a certified Kansas City Barbecue Society (KCBS) judge and competition cook! 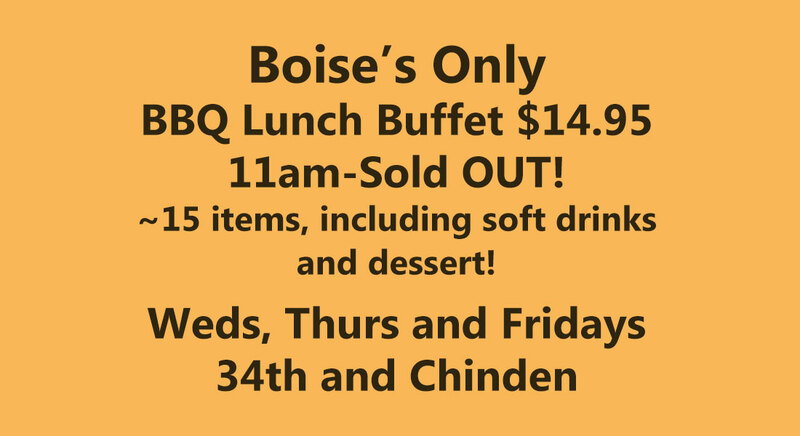 Give us a call today, 208-863-8426, and let’s get “Cookin' the BIG K WAY”.